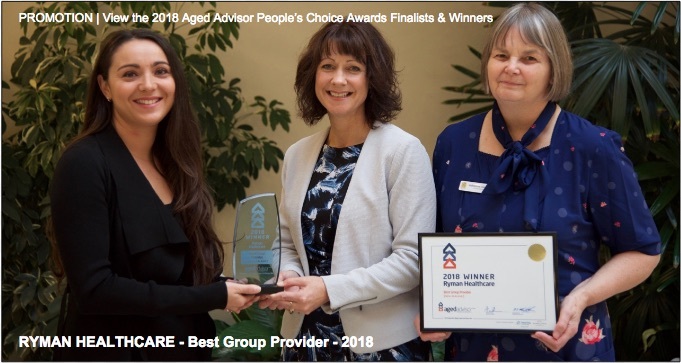 # 52 of 669 Aged Cares in New Zealand. 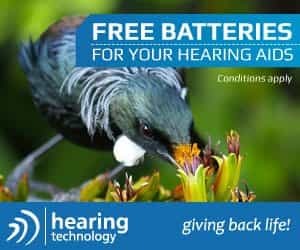 This facility is owned by Mitchell Court (Tauranga) Limited. 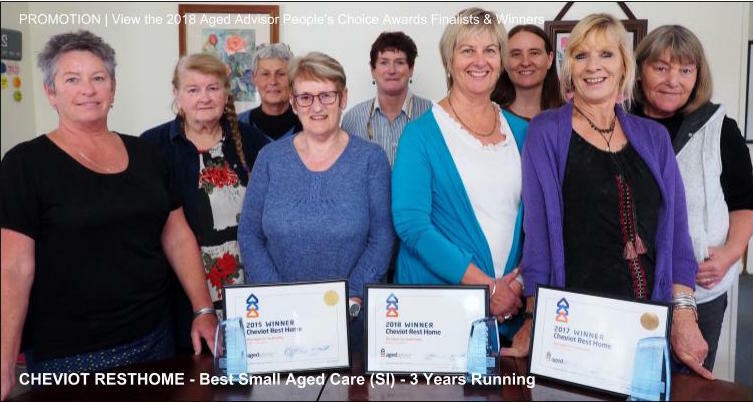 The Mitchell Court Rest Home located in Matua, Tauranga, was a finalist in the Aged Advisor 2015 'Peoples Choice' Awards. It's website states that Mitchell Court is: "A small, family-orientated rest home offering semi-secure living for up to 35 residents. We are set off the road in a quiet urban setting, close to beaches, walkways and Cherrywood shopping centre. It is approximately a 7 minute drive to the centre of Tauranga city." Mitchell Court is also: "Focused on providing each resident with a safe and caring living environment, and are available 24/7 to ensure continuous nursing support, and all our permanent care assistants receive training in elderly care. When you first join the Mitchell Court community, we talk to you, your family and your medical advisors about your life and all your needs so we can develop a full nursing care plan and daily activities sheet." 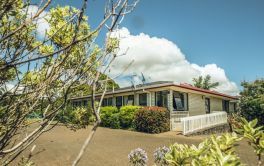 The website goes on to say that "All rooms are furnished with comfortable beds, wardrobes and heating, and are directly linked to the nurse-call system. You are also most welcome to bring your personal belongings and favourite furnishings. There are two dining rooms and lounge areas, small seating areas, along with a garden courtyard where residents can spend time with friends and family. Room options include full or shared en-suite, or washing facilities. All meals and baking is cooked fresh on site, and we are able to cater for a variety of diets. Our chef sources all ingredients from local suppliers where possible." × Have you visited this facility? Help others who are looking for a place by posting a review on Mitchell Court or review a different facility now. Some staff are great. Health checks. Most residents friendly. Too many rules and regulations. Short staffed. Uninformed - we are about many things. More staff needed, safe double standard. It is a cheerful home. 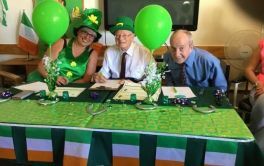 Well organised and with entertainment for residents. We all enjoy living here, the staff are wonderful, you feel at home, will stay here until I die. Great food and lovely homely atmosphere! Staff are very attentive and caring. 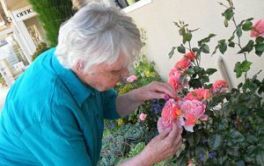 Mitchell Court has a lovely homely feel to it, the staff are great and the resident's are well cared for. We need some more facilities like Mitchell Court as opposed to the large corporates taking over industry, who only look after the shareholders.